5 Fun Spring Finds Under $15 | Breezy Mama Breezy Mama - Expert parenting advice, celebrity interviews, product reviews for kids, moms and babies and more! After a recent trip to New York, I came across some MUST-HAVES that I immediately bought for myself… and as gifts for others, too 😉 There’s something just EXTRA about the Big Apple that brings out the creativity with so much to look at. Below are my fav picks from my trip! Nothing quite says spring like flowers! 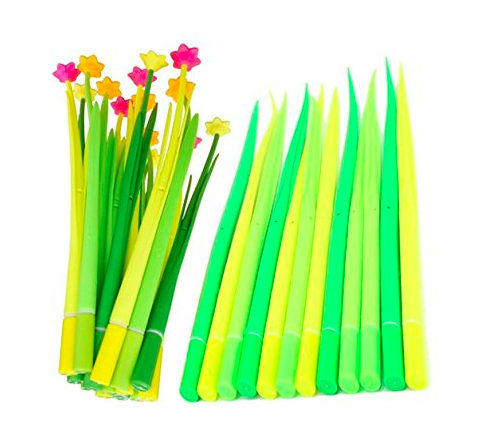 But check these out – they aren’t just flowers… they are pens! In fact, this “bouquet” includes 12 pens in all and looks beautiful sitting on my desk! Oh! And so affordable too! Feeling rebellious but non-committal? Check out Inked By Dani temporary tattoos! Prices start at $11.99 for a pack and have the cutest designs… definitely for adults and kids! Prices start at $11.99 – click here! 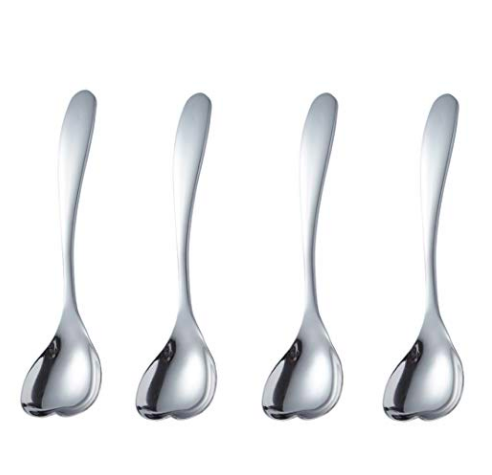 This four pack of heart shaped spoons gives each morning bite of my gluten-free oatmeal that extra bit of love! Stir things up and get some for yourself! 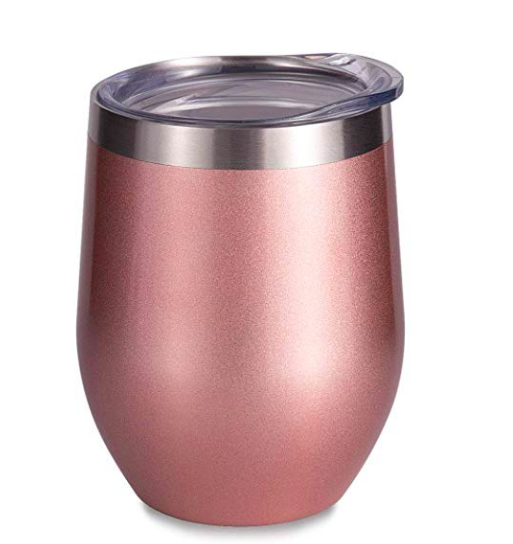 Ready to say cheers while keeping your wine cool this spring? Check out these insulated mugs! Fun fact: I drink my coffee out of them as it keeps it warm for hours! Ready to be in the now? 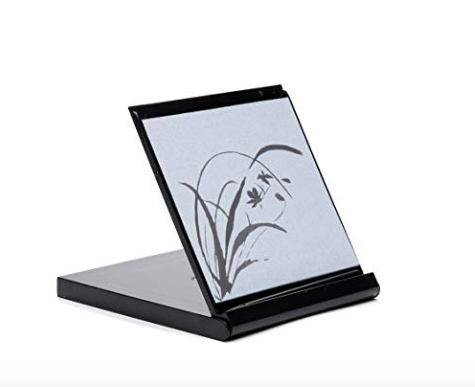 Check out the Buddha Board mini! Voted a top gift by Barnes and Noble, this “canvas” lets you “paint” with water and then slowly watch your creation disappear so you can start again! Easily toss it into your bag to take on your spring break travels or enjoy the tranquility at home!